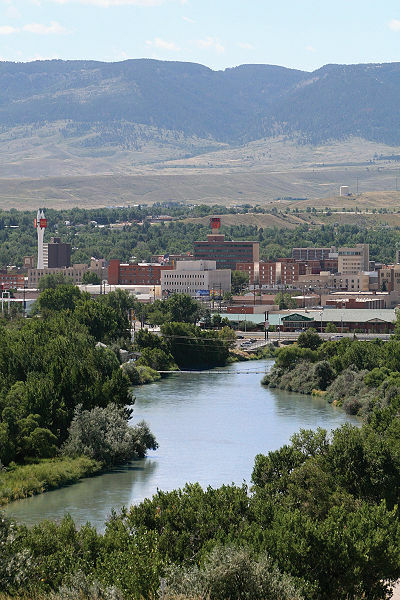 In 1995, Casper, Wyoming participated in a Community Economic Renewal Summit, after which city government leaders and businesses began new partnerships for projects that resulted in ongoing revitalization and sustainability. Bu the late 2000s, Casper was named by Money Magazine and Forbes to lists of the Top 25 Best Small Cities in the US for Jobs and Business after a decade of revitalization and new business growth. 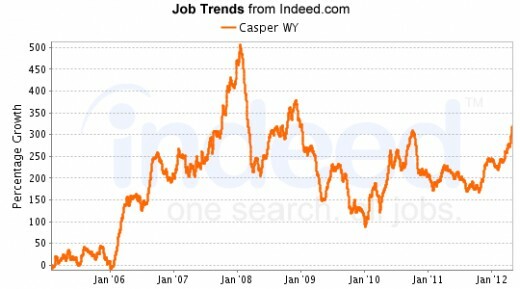 See a related article at High Paying Jobs in Casper, Wyoming. In 2005, Forbes.com named Casper the Number One Top Small Metro Area for Doing Business in the US. The city has also been recognized by the EPA and by Sports Illustrated, Kiplinger, and other publications. By the late autumn of 2008, Casper had also been named placed into the Number Two slot for CareerBuilder.com's Top 30 Cities for Jobs in the US. A comparatively low unemployment rate in the metro area indicates that jobs are going unfilled for lack of workers. The standard of living is relatively high without the high cost of living attached to it and crime is lower than average. Casper is growing in population, businesses and jobs and is the second largest city in the state, after Cheyenne. To maintain and improve this position the city's Casper Area Economic Development Alliance consistently develops new business, education, transportation, healthcare, and additional opportunities in Casper and surrounding Natrona County. One way in which to achieve these things is their ongoing system of constructing and promoting business parks that offer low overhead and easy access to clientele. Local business incentives available include funding for training new employees through the Workforce Development Training Fund. In addition, The Wyoming Business Council is available to employers, offering assistance in creating new jobs and reducing employee turnover. 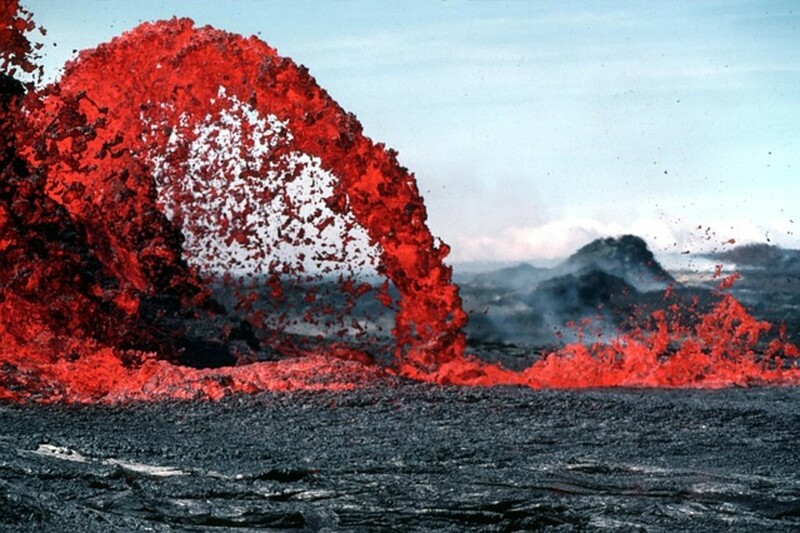 Mining & Extraction - Oil, gas, coal, and trona (a hydrous acid sodium carbonate). Sustainable business alternatives and alternative fuels will also become more important. Healthcare - especially Registered Nurses (RNs). The largest local employers are involved in Government, Education, Mining and Extraction, Contruction, Heavy Equipment, and Healthcare. Natrona County School District Number One - This organization has remined the largest employer in the Greater Casper Area for several years. Key Energy Services - Services for oil and gas fields. The Industrial Company - Construction. City of Casper - Government. Casper College - see link below, under Higher Education. Wyoming Machinery - Caterpiller dealer. Natrona County - Government offices. True COmpanies - Services for oil and gas fields. Mountain View Regional Hospital - The region's best spinal specialty hospital and neurological surgery provider. Gertrude Krampert Theatre - Many productions, on campus. Casper Troopers Drum & Bugler Corps - National recognition; video documentary released in 2008. Casper College is among the largest community colleges in the Southwest United States.The school enjoys a good reputation for academic studies, associate degree programs, and technical certification programs. Casper College was founded in 1945 as the first junior college in the state asnd outgrew it's one-floor campus within 10 years. Today, it includes 27 buildings and over 125 acres of campus for its 50+ academic programs and 30 technical or vocational certifications. This community college partners with 4-year schools that include Colorado State University, Franklin University, the University of Wyoming, Chadron State College, the University of Nebraska, and the University of North Dakota. Through these partnerships, Casper College students can continue to study in order to earn a bachelors, masters, or doctorate degree. With the lowest tuition of Western United States, Casper also participates in the WUE (Western Undergraduate Exchange). This reduces tuition for many out-of-state students in order to save them the higher out-of-state fees. The Casper Ghosts - affiliated with the Colorado Rockies baseball club. The Wyoming Cavalry - Indoor Football. The Casper Troopers - Drum and Bugle Corps founded in 1957. Casper College Thunderbirds - A variety of college level sports. HikerCentral.com - Hiking, white water rafting, kiiing, snowboarding, beeches and swimming, lakes and boating and other listings for Casper and the surrounding area.